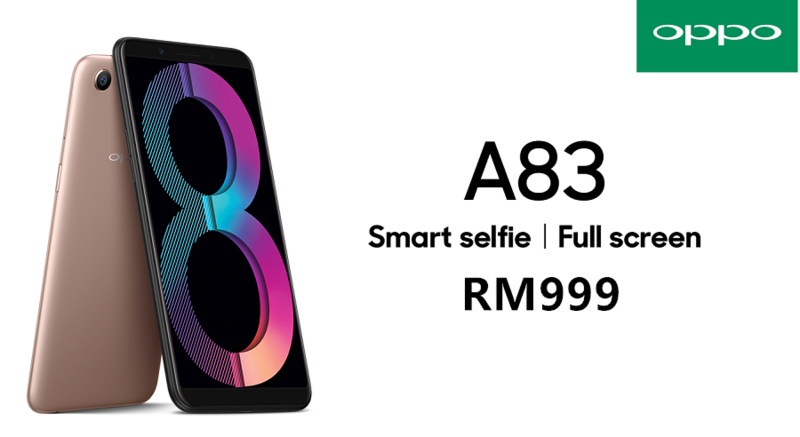 A new OPPO smartphone has just launched at Malaysian market today and it is the new entry level selfie centric smartphone – the OPPO A83 with a 8MP selfie camera. 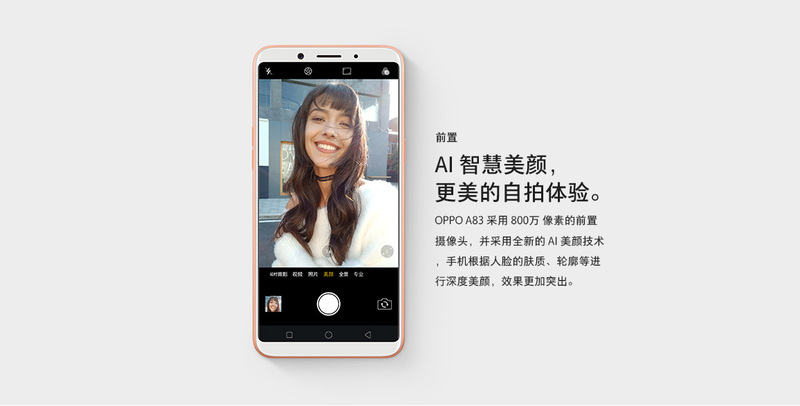 It is not an ordinary selfie camera as OPPO claims that the selfie process can be enhanced with AI to create a best selfie image output. 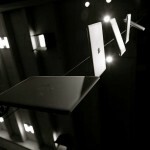 Let’s dig down into its specs! 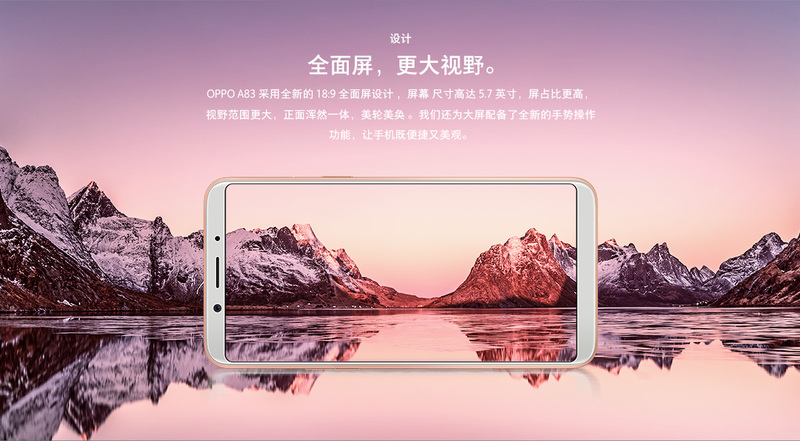 On the exterior the OPPO A83 gives a strong resemblance of the mini sized OPPO F5 and the rear design is almost as similar with the OPPO F5 Youth. 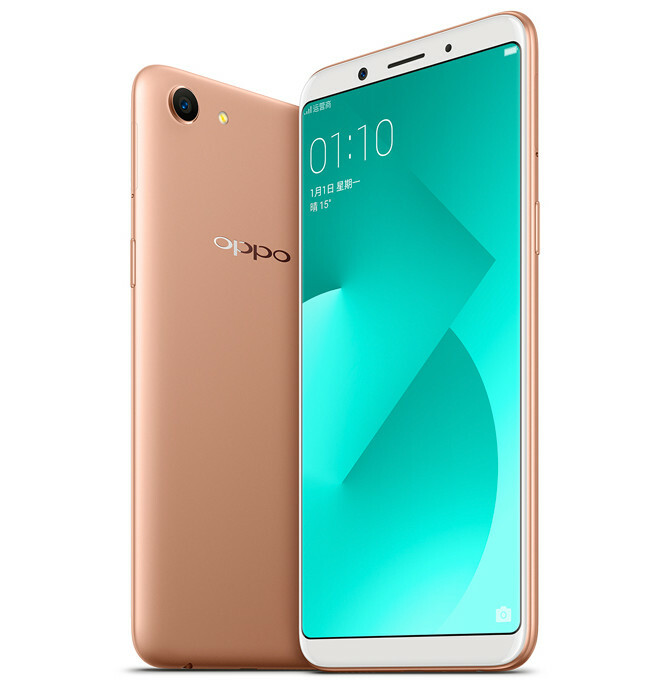 Nonetheless, it lacks of fingerprint recogntion as facial unlock is the new authentication process on the new OPPO smartphone. 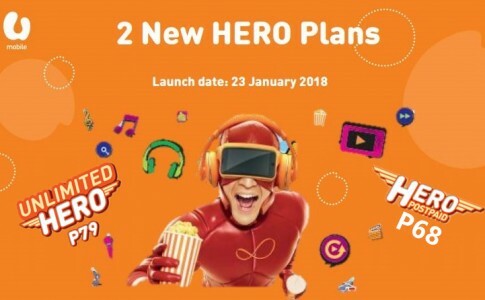 The greatest highlight goes to its camera as the AI selfie beauty mode captures portrait of you with the best exposure, white balance, saturation and perform automated color correction by scanning through all 128 unique characters of facial expression. 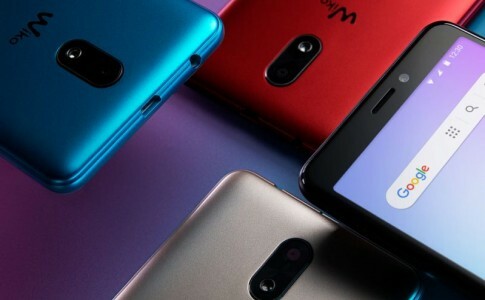 Fan of the AI selfie? 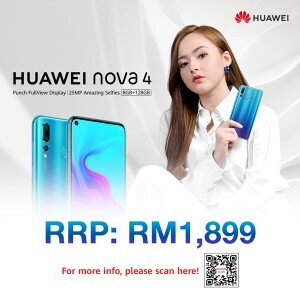 You can grab it today for just RM999. 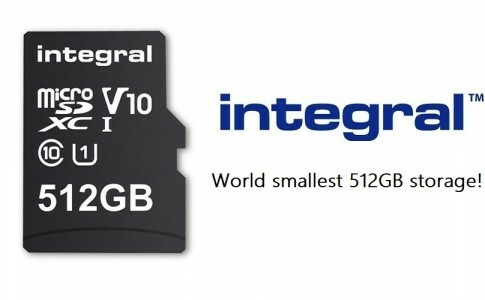 World largest microSD card launched: 512GB storage at 80Mb/s! 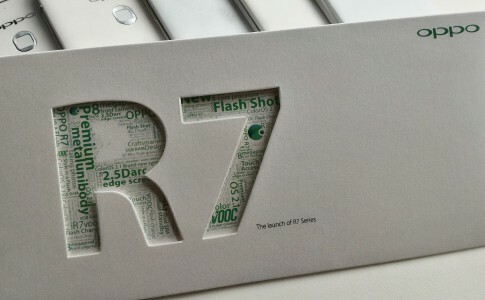 Oppo R7 to be launched on 7 July in Malaysia! 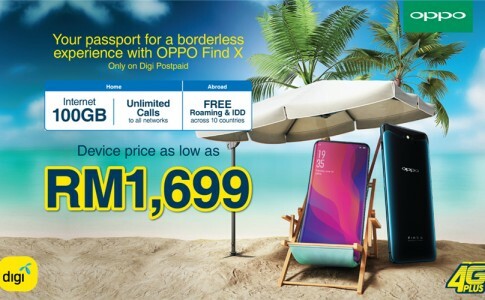 Digi offers OPPO Find X for RM1699 with 100GB data!